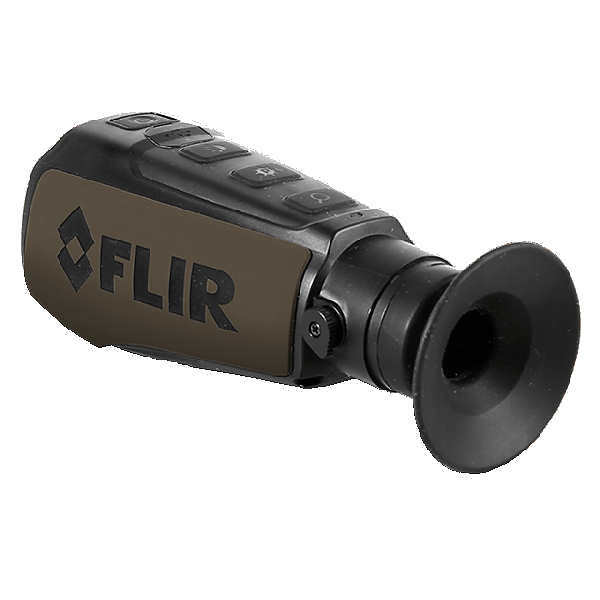 The FLIR Scout III-240 30Hz Thermal Imager soars over the 9Hz refresh rate of its Scout II cousin, capturing much more fluid video with the same rock solid performance. The 240 × 180 VOx Microbolometer detector works in tandem with FLIR's Proprietary Digital Detail Enhancement™ image processing technology to deliver superb clarity. The detector can spot a human at 383 yds and display it on the 640 X 480 LCD in one of three color palettes: White Hot, Black Hot, and InstAlert™.